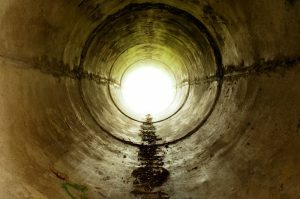 June, 2017 | Reliance Plumbing Sewer & Drainage, Inc. If you’re in need of a plumbing service such as a faucet upgrade, water pressure improvement, or a water softener installation, then it’s easy to just give us a call and set up an appointment. 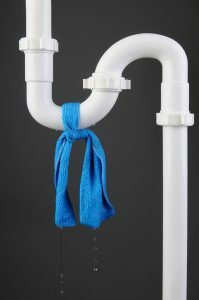 Our highly skilled and trained plumbers will often be able to schedule service with you pretty quickly and conveniently. However, when there’s an Northbrook, IL emergency plumbing situation within your drains, pipes, or plumbing fixtures, you need someone fast. 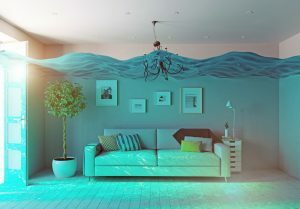 After all, it’s not like an emergency ever happens during a good time or that you actually want your home to be flooded! There are also steps you may need to take to prevent damage to your home and plumbing system in the event of an emergency, which we’ve covered below.